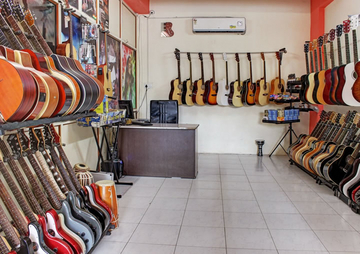 Finally there is one place that music lovers would love to be. 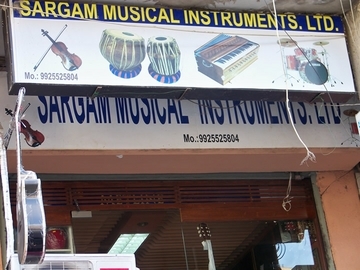 V. S. Musicals is one of the leading manufacturers and exporters of premium quality stringed musical instrument parts . 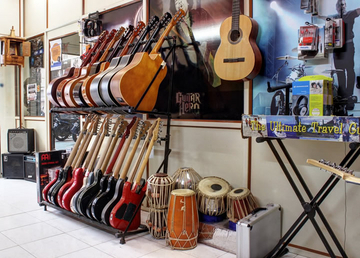 Creating quality instruments with superb sound is an art and a science. Our designers start with a clear idea of how an instrument – or amplifier, or microphone – should sound, & work methodically backwards from there. 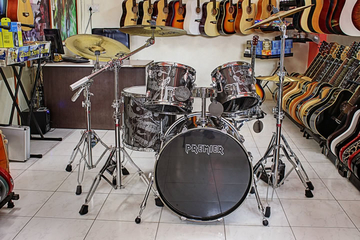 So, when its about guitars, drum and other musical instruments, you know where to stop by.